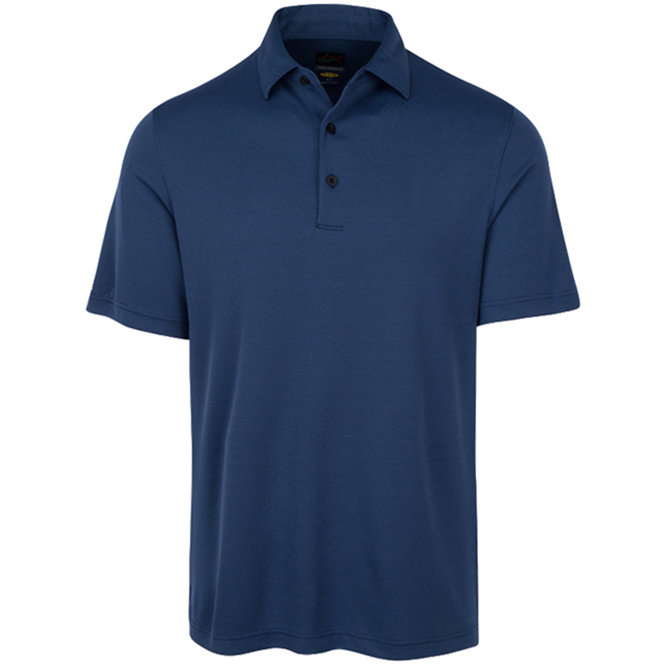 This premium quality polo shirt has been designed to offer an exceptional performance both on and off the golf course, with innovative fabrics to ensure you remain fully focused on your golf game. 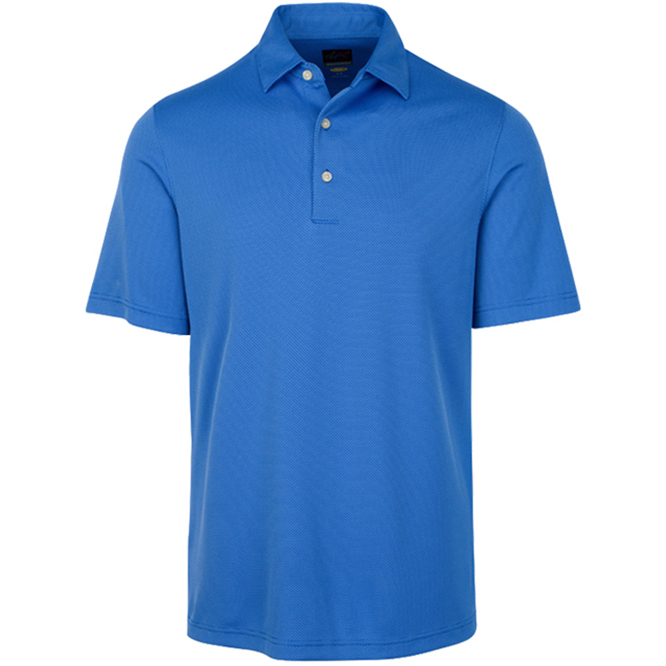 The shirt has been engineered with a stretch fabric to give you greater mobility and comfort during the golf swing, and is easy care to keep you looking your best. 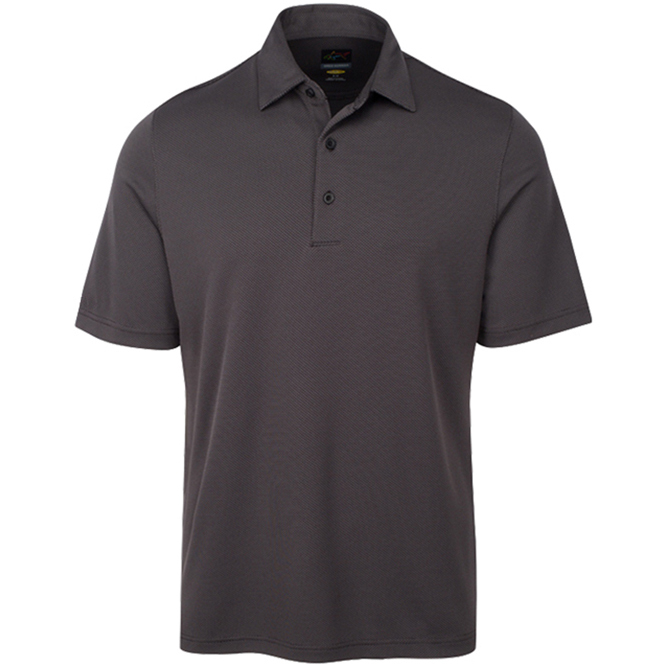 For less distraction during your game the shirt is moisture wicking, to keep you dry, cool and comfortable, plus has a sun protection rating of 50+ UPF.